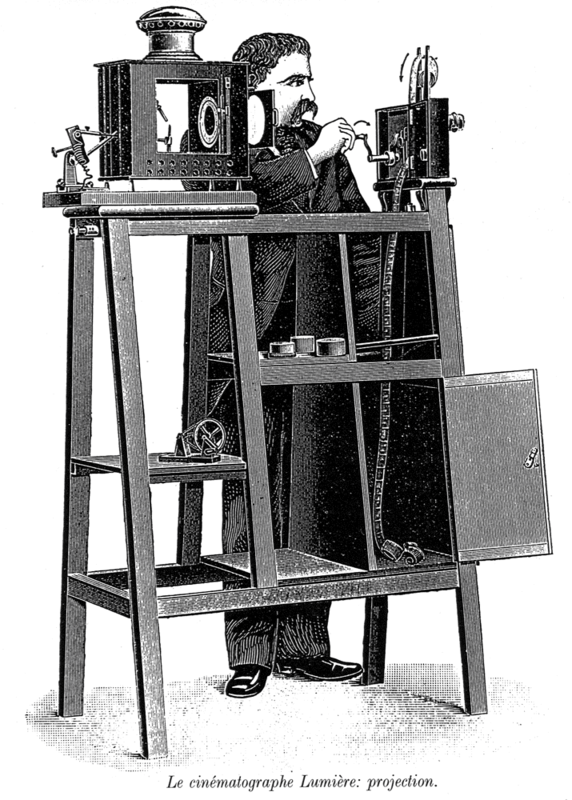 I’ve deliberately avoided talking about “frame rates” and the “correct” speed of silent films on this blog, and for good reason – it’s a very contentious subject, and also quite technical, but looking at the history of presentation will give us some insight. My layman’s version goes like this: After sound film came in, all projectors were motorized and set to run at 24 frames-per-second (although some could be slowed down to lower settings, 24 was the standard for sound). This was pretty fast, compared to earlier standards, but projectionists with no experience would occasionally screen silents (especially Charlie Chaplin) during the sound period, and it would run fast. By the 1960s, everyone had forgotten what movies used to look like, and they came to think that silent movies had always looked fast and jerky. But then, someone found an old copy of Moving Picture World that said that the “official” standard during the silent era was 16 frames-per-second. New projectors were built for specialists who wanted to study films at their “original” speed, and silent movies slowed to a crawl. A new problem was discovered: at that speed, movies have a noticeable “flicker” effect as the eye catches the light between frames. Some film historians assumed that silent audiences were used to that, and just accepted it. But wait! Along comes James Card, William Everson, and a few other collector-historians who were old enough to remember the silent days. They were darn sure that the movies they saw of Douglas Fairbanks and Clara Bow when they were children didn’t flicker, and they sure didn’t crawl along like molasses on a cold day in January. They suggested that going back to 24 frames-per-second was a better standard. Who was right? Well, this gets tricky, like I said, but let’s start with one fact that I deliberately left out of this: until the transition to sound, most cameras and projectors were hand-cranked, not motorized. 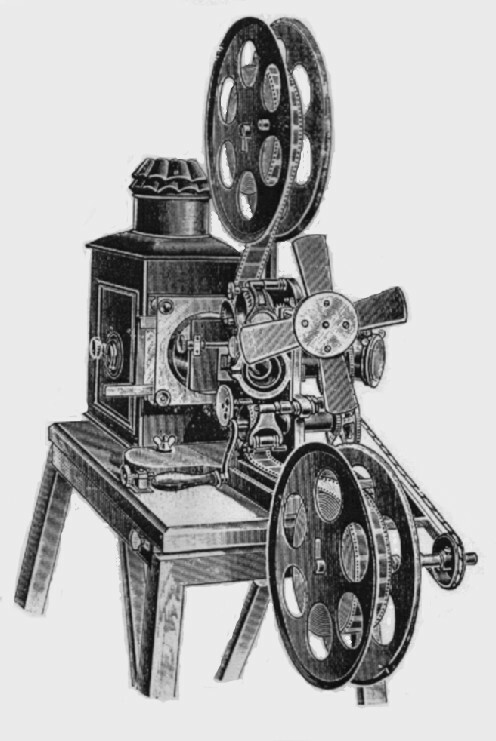 By the end of the silent era, motorized projectors were coming in, but the camera was hand-cranked until the day it had to be synched with sound. In other words, different cameramen and different projectionists did different things, no matter what their “standards” said. It also appears that there was a kind of frame-rate-race between the two professions for much of the period, so the real standard changed over time. This goes back to that issue of exhibitors not really respecting the producers’ wishes in terms of their movies: sometimes, instead of cutting a film, they just told the projectionist to speed up. This was apparently very common, and camera operators began to fight against it by speeding up as well, which led the projectionists to go even faster, and so on. Tests made at the time by the Society of Motion Picture Engineers confirmed this, and they revised their standards upward occasionally, though they were in general conservative about it. Billy Bitzer, for example, was actually timed at right around 16 frames-per-second, so that’s a perfectly reasonable rate for screening “Intolerance,” but other cameramen went a lot faster. So, here’s one conclusion I draw from all of this: those folks in the 60s may not have been so far off after all. Probably most early movies weren’t run at 24 fps, but it happened some of the time, and fast was much more common than slow. This is probably why there wasn’t that much protest during the occasional Chaplin revival in the 1930s and 40s. A lot of people did remember him moving fast. But, so what? Do we have to watch a jerky, speeded-up film just because that’s what people did then? Do we have to sit in uncomfortable folding chairs because that’s what a Nickelodeon usually had? Is it “cheating” to watch a Chaplin movie on your phone? Is it not fair to watch “Intolerance” in a building that lacks a sumptuous lobby and a live stage performance? My real conclusion is that frame rate was pretty much subjective in the pre-automated era, so we should be equally subjective now: go with what looks good. Often, that probably will be about 24 fps, as Card and others advocated, but with earlier movies it probably needs to be slower, and there are probably a few that look better at an even faster rate. This needs to be audience-subjective. We don’t usually get a choice what rate to watch a movie nowadays (the recent “Phantom of the Opera” release from Kino Classics is an exception), and so we leave it to experts to decide for us. On most of the high-quality releases we get today, the action looks natural at whatever speed the distributor has chosen, and I have yet to see a silent film festival that really messed up the speed of a silent movie, so this debate is largely academic anyway. I only mention it because there are people out there who get really het up about it, but then there are people who can’t hear Chaplin’s name without reflexively saying “Keaton was funnier,” and who wants to be friends with them? Interesting. In fact Kevin Brownlow comments that 24 fps was selected as that was the speed at a particular studio first run theatre: hence arbitrary. Il Giornate del Cinema Muto run films at what archivists reckon was the proper speed [allowing for variations as you explain] and these range from 16 to 24 fps. running a film at 22 fps rather than 24 fps can make a difference. FIAF [Archive Federation] have produced the technical data for digital projection at ‘silent’ speed and they include 16, 18, 20, 22 and 24. I am sceptical about ‘audience-response’ as it depends what your viewing experience is. 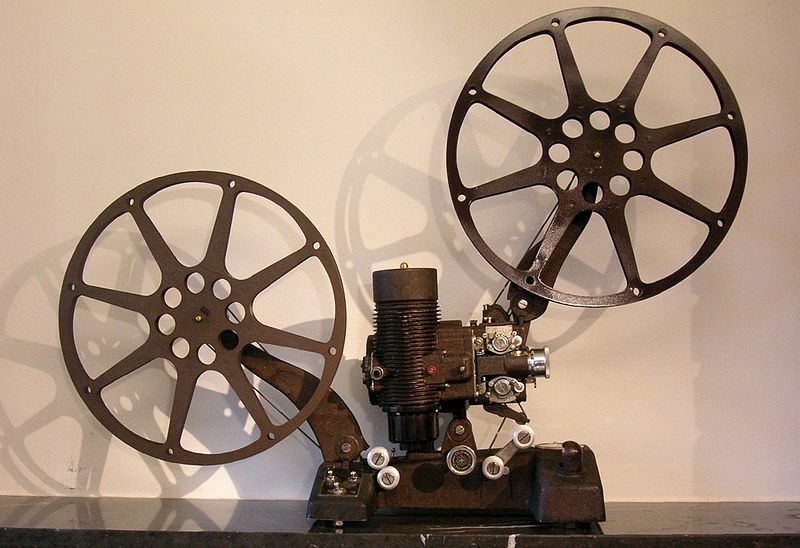 People who watch only digital will not have experience of celluloid, which is different. The other complication is that running films at 24 fps when they originally ran slower leads to step-printing [adding extra frames] and this can have marked effects, including changing the editing rhythm. Thanks for your thoughts. I’m certainly not technically proficient enough to question professional archivists and projectionists and their decisions, but I think it’s always worth remembering that many period audiences probably never saw a silent movie at its “correct” speed – they got what the projectionist decided and/or his management demanded. In that sense, trying to honor the director’s or camera operator’s intent may actually distort our understanding of history. That is a fair point. Certainly in terms of history we should be aware of the actual screening conditions. In a similar way there were screenings that were completely silent, and in the first couple of decades narrators or commentators instead of or as well as accompaniment. But when we are revisiting the films I think we should aim for the optimum quality. So accurate speeds are important. I know several skilled projectionists who still work with early film on 35mm and they can usually judge the required speed by running part of the film. With digital apart from changes in rhythm you often also get ‘ghosting’ from the added frames.